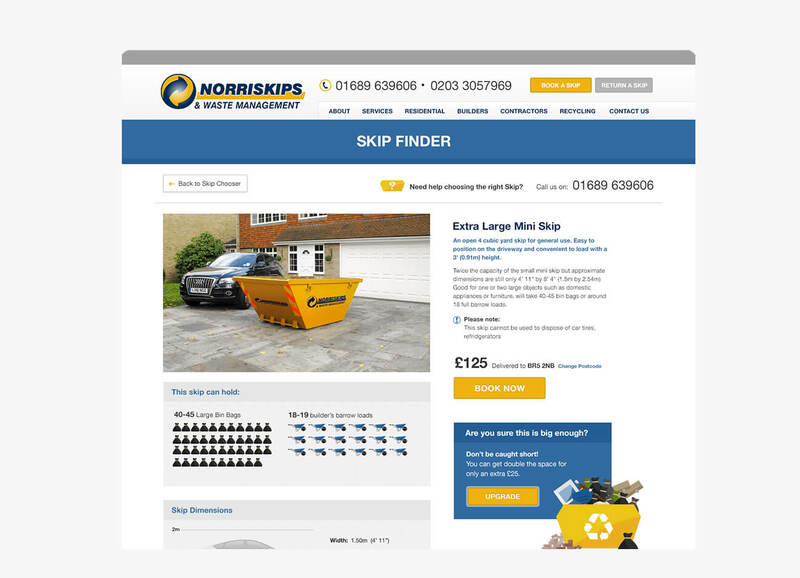 Norris Skips’ provide skips in the Orpington area. 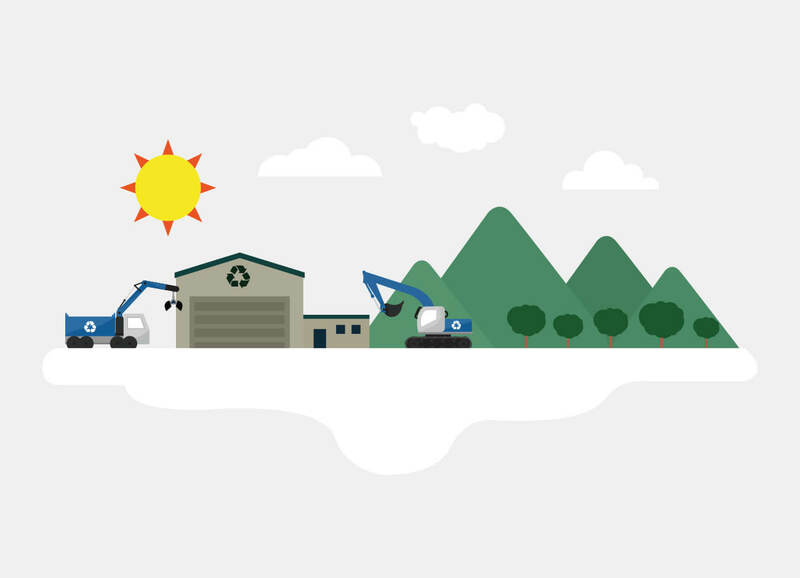 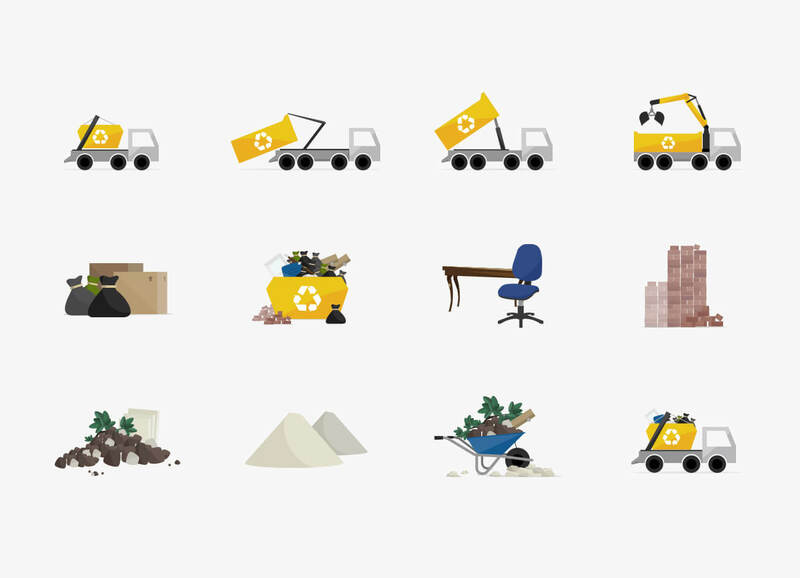 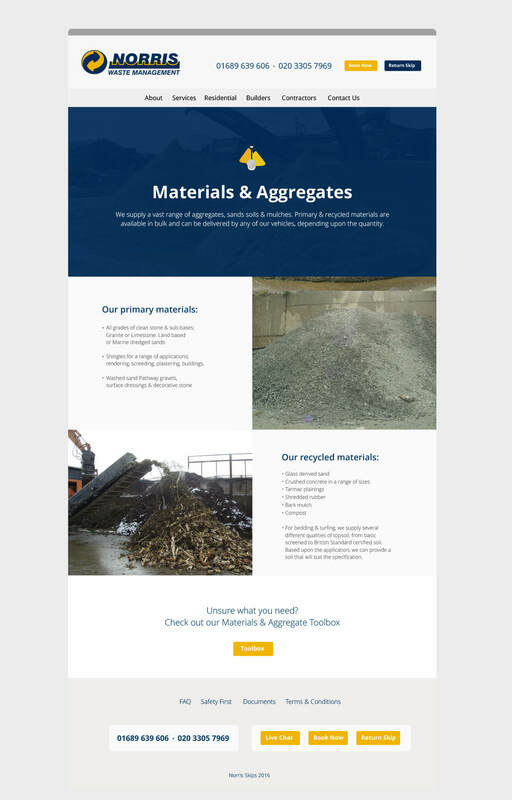 We created a design with an emphasis on making the art of choosing a skip an intuitive and user friendly activity. 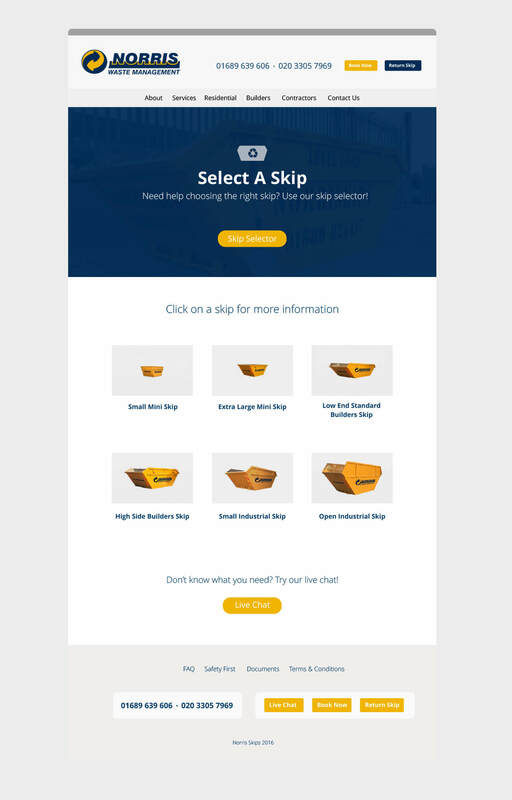 Central to this process is the ‘Skip Chooser’ tool which, allows the user pinpoint the size of Skip they require and facilitate a re ned purchasing pattern. 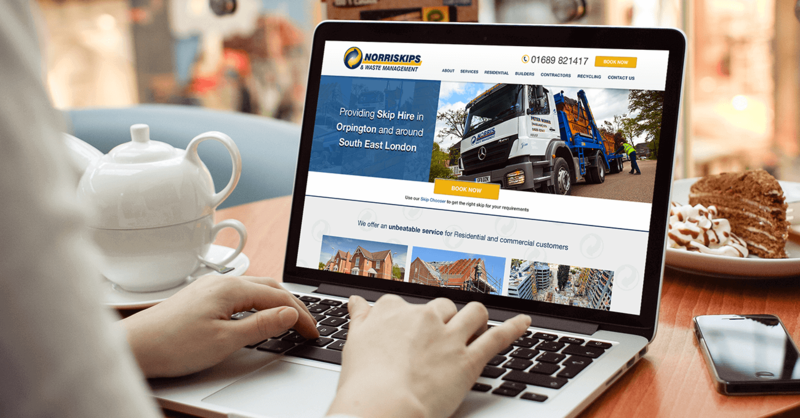 We also planned, designed and built this WooCommerce Driven eCommerce website.